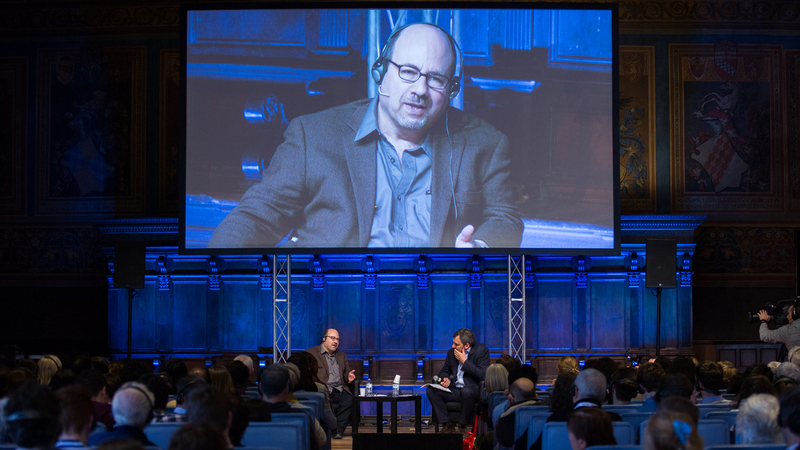 We are pleased to announce that Craig Newmark, founder of craigslist and Craig Newmark Philanthropies, has donated $250,000 to the International Journalism Festival. We also announce our first 500 speakers for 2019 (more to come). The festival, held every April in Perugia, Italy, is the biggest annual media event in Europe. All sessions are free for all attendees, without any need for registration. Festival content is also free to those who cannot make it to Perugia. All sessions are live-streamed during the event and are freely available for download afterward. Craig spoke at both the 2017 and 2018 festivals, and he will return as a speaker to the 2019 event. Other journalism organisations that have been the recipients of Craig’s philanthropy include Columbia Journalism School, Craig Newmark Graduate School of Journalism at the City University of New York, Data & Society Research Institute, The Markup, Poynter Institute for Media Studies, and ProPublica.